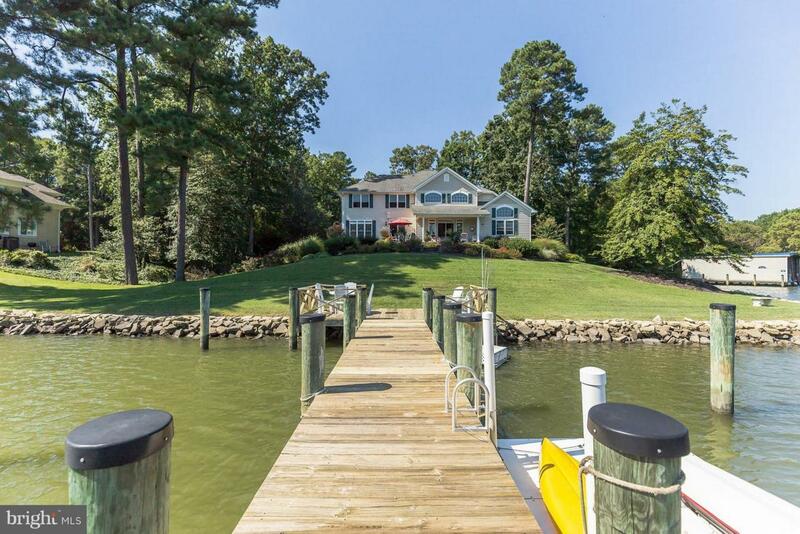 The charm and setting of this magnificent waterfront property is sure to amaze. 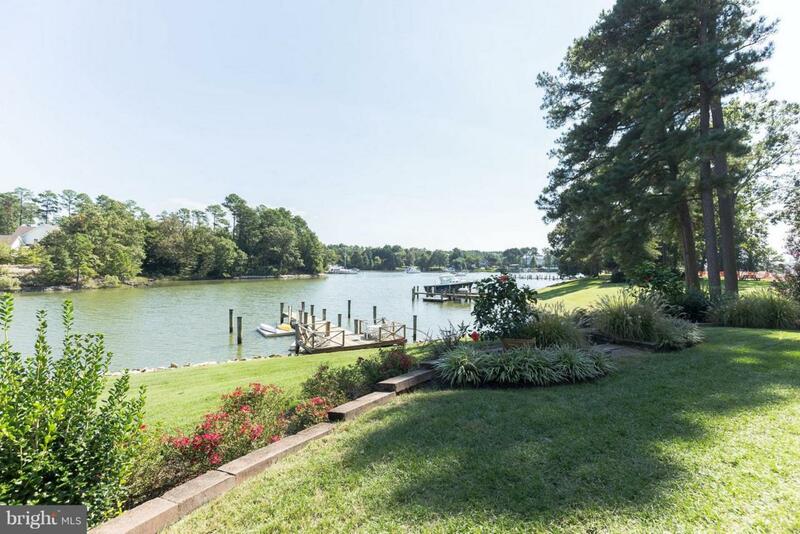 Positioned on nearly an acre of land with 275+ feet of waterfront. 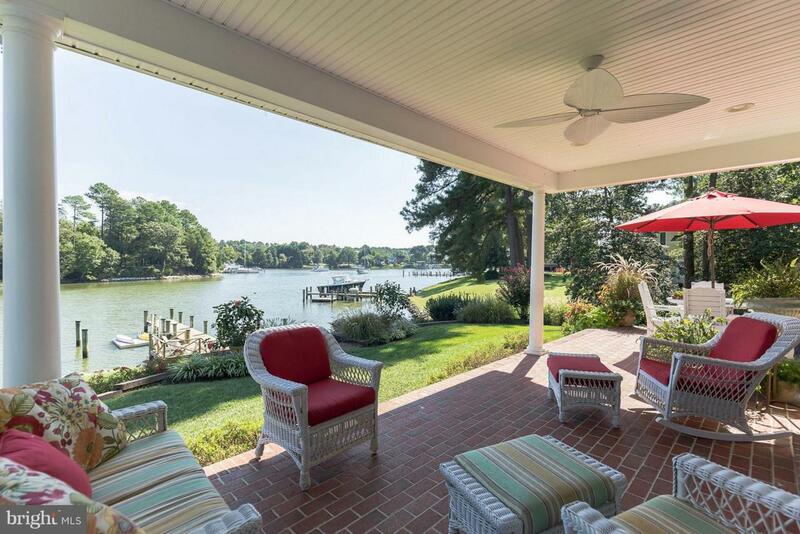 Enjoy views from almost every room. 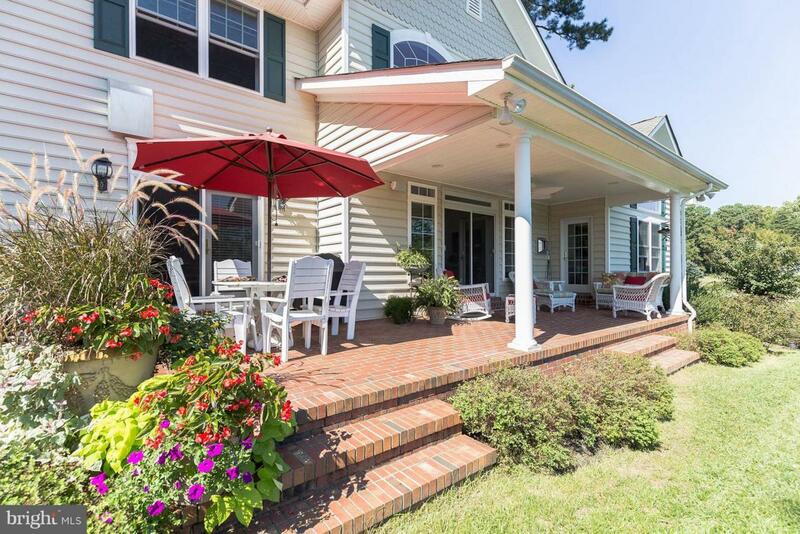 Walking distance to historic Solomon's Island.60 min from an international airport.Built to the finest quality, with every attention to detail. Open living area with a large custom kitchen, Bamboo flooring.